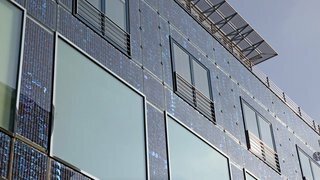 Hot summer days lead us into stadiums that showcase some of the most important building construction leaps forward in recent years, from green construction practices to energy-efficiency, and now a test bed for solar technologies. The Green Sports Alliance just announced a partnership to synthesize and review the "green data in June 2018 with Measurabl, the world’s most widely adopted sustainability software for the built environment. 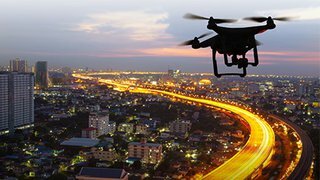 More than 5.5 billion square feet of commercial property valued in excess of $1.5 trillion in 70 countries use their software to manage, benchmark and report sustainability performance. The sports culture has embraced sustainability and green construction for more than a decade and made a big splash in revealing their practices visible to spectators. More than 73 million fans turn out to stadiums each year, moving in environments noted for their sophistication in water management, heating and cooling technologies, modular construction and even solar photovoltaics. The U.S. Department of Energy, working with the National Institute of Building Sciences, funded a 2017 66-page report – Taking the Field –on stadiums. Green building rating programs, such as the U.S. Green Building Council’s (USGBC) Leadership in Energy and Environmental Design (LEED), allow owners, operators and designers to think holistically about implementing sustainable design and operations practices. To date, 80 venues have comported to a LEED standard, according to the report. Key agencies in the federal government that have engaged the sports communities and stadiums include the U.S. Department of Energy, the State Department and the EPA. More recently, stadiums have looked at solar. In 2016, Golden J. Center in Sacramento became the first solar-powered sports stadium and achieved the USGBC’s prestigious LEED Platinum designation. With team partner SMUD, 85 percent of Golden 1 Center’s energy needs come from a 10.88-megawatt solar farm located 40 miles away. The stadium announced its Solar Days initiative which will include other efficiency practices, such as using the facility’s innovative passive cooling system by opening the five, massive hangar doors above its grand entrance and adjusting ambient arena temperatures to 77 degrees, relying more on natural lighting and reducing additional electrical loads. Modular construction design, which is fundamentally green, is common in upgrades at other sports centers nationwide. Last year, a $150 million training facility for Washington Nationals and the Houston Astros in West Palm Beach, Fla., was completed and featured modular construction from New York-based Ikoniq that embraces sustainable substrates and green approaches for food, beverage and condiment carts. Greg Swistak, CEO of Ikoniq, has noted an upswing in interest in modular systems that become the backbone of a high quality food and beverage delivery experience. “Key factors for well-designed modular construction elements include durability, a focus on green components, cost savings and speed to market,” he said. Sports stadiums and teams are not stopping with the success to date. 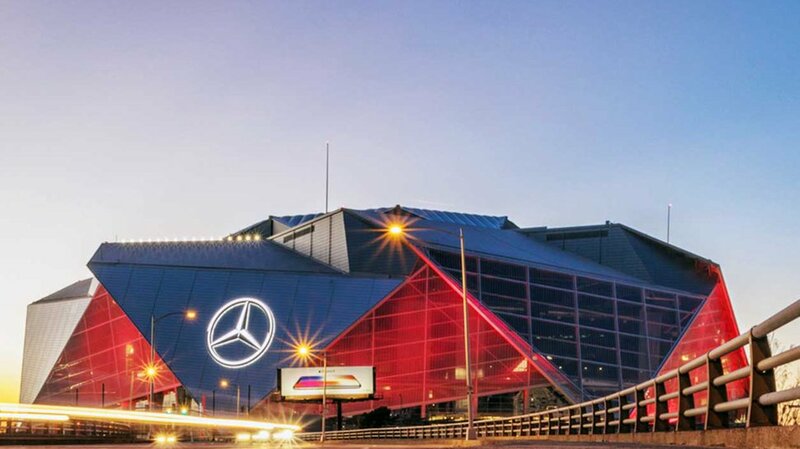 The Mercedes-Benz Stadium in Atlanta is one of the few football stadiums in the world with a retractable roof. The final phase of the construction of the topper started in June. Its design will enable rainwater to be collected up to 680,000 gallons. The USGBC has awarded LEED Platinum certification to the stadium — the first such construction to receive the designation. Recently the Seattle SeaHawks and their CenturyLink Field took the stage for their energy and water usage reduction strategies, winning the Sustainability and Community Award at the Stadium Business Awards, hosted in Manchester, England, in June. In Europe, there is just as much momentum in sports arenas. Last month more than 100 committees, organizations and venues in the French sport sector have made commitments to reduce their environmental impact by signing a charter of 15 eco-responsibilities via the Ministry of Sport in France and the WWF, which will put together an annual report tracking the progress of those signing up to the strategy. The Green Sports Alliance, in operation since 2010, continues to host an annual summit. Its next event will be June 19-20, 2019, at Lincoln Financial Field in Philadelphia. Its mission is to engage nearly 600 sports teams and venues from 15 sports leagues in 14 countries. The goal is to embrace embrace renewable energy, recycling, water efficiency, safer chemicals and other environmentally preferable practices. The writer is a frequent contributor to ProudGreenBuilding.com and ProudGreenHome.com. She is the CEO and executive director of Technology Association of Louisville Kentucky and the president of ASPectx, an agency specializing in marketing, strategy and competitive analysis.